A man in UK has recently been arrested for wearing his entire clothes while boarding a plane in a bid to escape luggage fee. Ryan Carney Williams was denied a boarding pass at the British Airways desk for his flight from Iceland to England after he wore all the extra clothing that would not fit into his luggage. 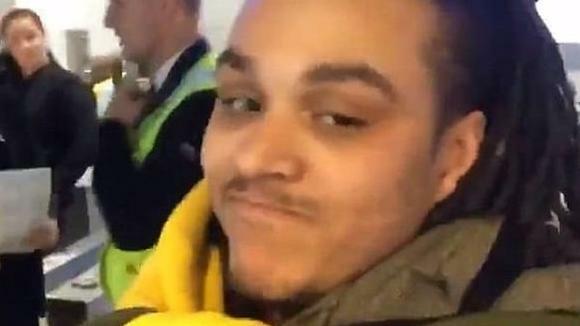 According to British Airways, Williams was being rude so they decided not to give him any attention, but when it was obvious he wasn’t ready to leave the desk, they had to call on security guards. 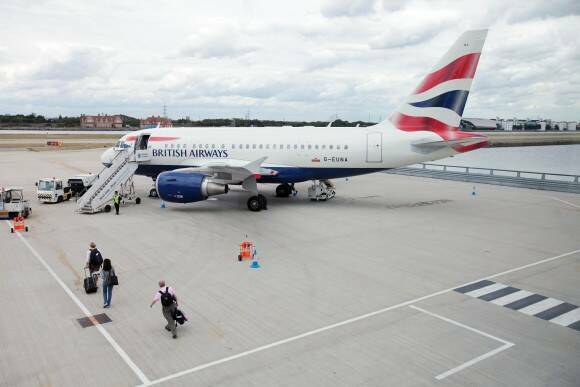 In response to his claims, a spokesperson for British Airways said: “We give our customers a wide range of fares to choose from to meet their needs. “Our hand baggage only fares from Iceland are as low as £47 each way, and are designed for customers who are travelling without any hold baggage. “We do understand that our customers’ plans can change so they can choose to pay a fee at the airport if they need an extra bag.